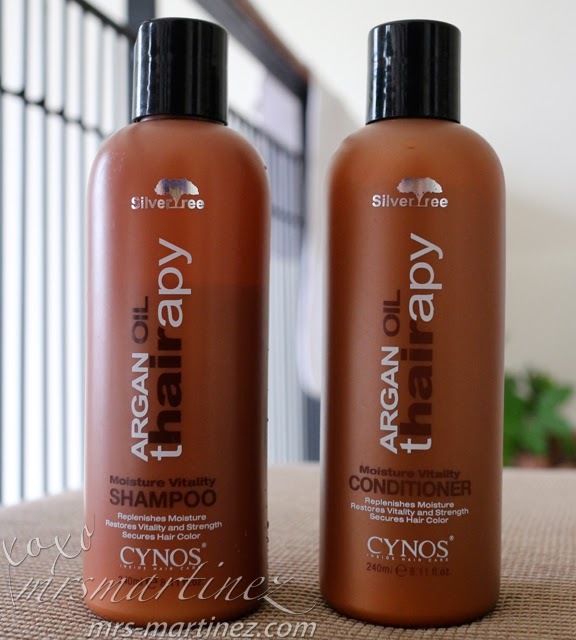 A couple of months back, I received a set of Silvertree Argan Oil products which included a Body & Thairapy Morocco Argan Oil, one bottle each of Argan Oil Thairapy Shampoo and Conditioner. Like in any products that were sent my way, I have to try it out first before giving my two cents. I have been using the shampoo and conditioner for over a month now while DH has been using the argan oil for around the same time. This isn't the first time that I have tried these Silvertree products, I have already tried it way back in 2012. You can read my entry about it here. This time, however, I did not alternate the shampoo and conditioner with any other brand. With press top cap, pouring the product is not as messy as opening the entire bottle and pouring out the content on your palm. 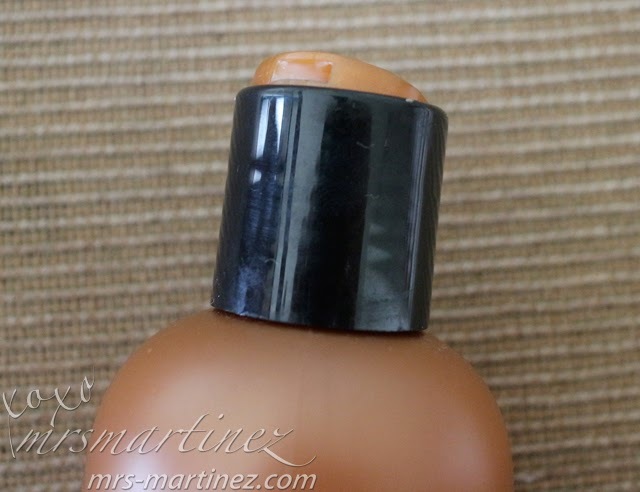 You can actually control the flow of the product by squeezing the sides of the bottle gently. For the first few weeks, my hair was great. It hair feels light. These last few days though, I noticed a lot of my hair falling. I don't know if it is because I needed a trim or because of the shampoo. Anyway, I stopped using the shampoo today. I don't know if I will still be experiencing hair fall in the next few days. If that is the case, I badly need a hair cut. Argh... I want to grow out my hair!!! I don't use the conditioner daily, only if I remembered. I usually skip this step but every time I use it, my hair is tangle-free, frizz-free and it smells so good too. 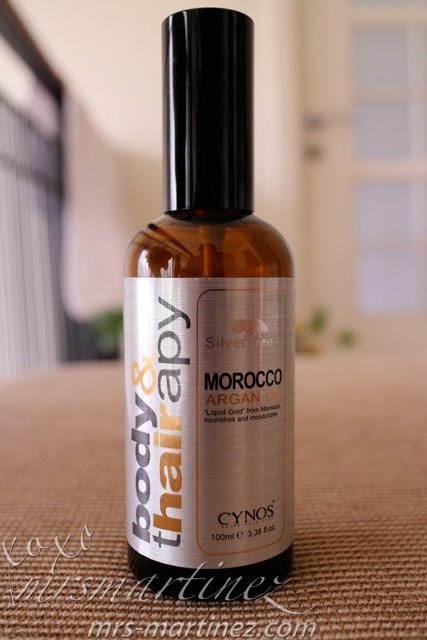 DH is a huge fan of Silvertree Body & Thairapy Morocco Argan Oil. He uses this on both his elbows that are scaly (*read: extremely dry skin) from always leaning on his office desk. So far, it works fine, the dryness was minimized. Sometimes, I use this on my legs and tummy area too. One of the primary ingredient listed is Cyclopentasiloxane. It is a liquid silicone. If you are allergic to it or if you can't tolerate it, this product might not be for you. Silvertree Body & Thairapy Morocco Argan Oil is also available in 10ml (PhP 200) and 50ml (PhP 700). Silvertree's Argan Oil products are all made in Canada. The above mentioned products are available at the following stores: Studio Fix by Alex Carbonell, Bench Fix, Going Straight Salon, Tinette & Co., Nail-a-holics, Louis Phillip Kee, Jimmy Lu Salon, Creations by Lourd Ramos Salon, Jessie Mendez ATC, Freshaire, Salon G2, Elevation Salon, JuRo Salon, Emphasis Salon and Face to Face Lucky Chinatown. Michelle Martinez is a hands-on mom to her little princess. She finds time to blog when her little love is taking a nap. She is passionate about sharing her good finds here and around the world. She wants her cheery disposition to rub off on her daughter when she grows up.